Ninebot Segway ES1 No. 9 Folding Electric Scooter from Xiaomi Mijia - BLACK w cenie $325.99 | Chińskie kupony rabatowe, zniżki i okazje! Ninebot Segway ES1 No. 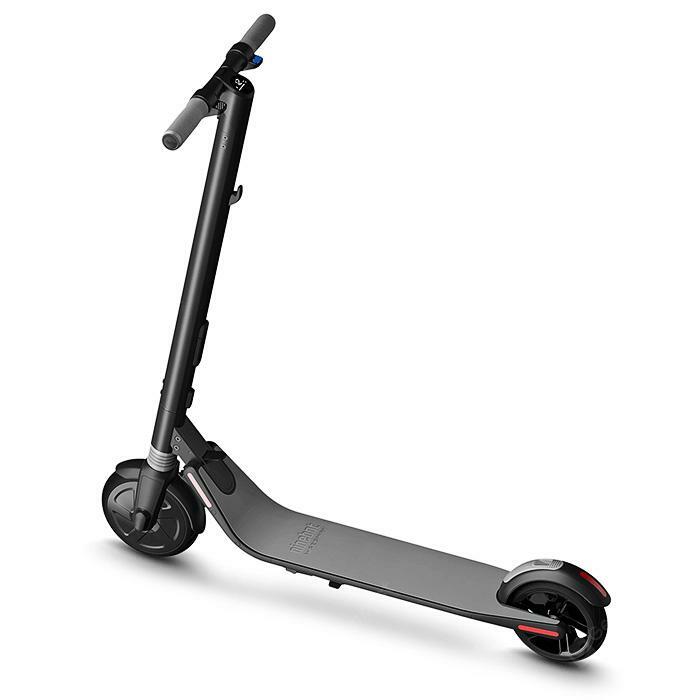 9 Folding Electric Scooter from Xiaomi Mijia – BLACK! Teraz w promocyjnej cenie $325.99 Cena regularna to: $325.99, zaoszczędź i skorzystaj z kuponu na gearbest! Więcej informacji o produkcie: Ninebot electric scooter from Xiaomi Mijia selection, your thoughtful and reliable partner of commute and casual going out. Powerful 500W motor and 5.2Ah large capacity battery ensure your trip perfect. Expansion battery for higher speed and longer mileage. Double-braking, 4m braking distance, smart BMS, bright front light, your safety, our duty!